With the growing concern of blast mitigation and identity theft in the financial industry, many banks are looking for ways to prevent intrusions while protecting their people against terrorism. The Thermolite Window System utilizes patented technology designed to block signal leakage from inside the building while providing top level blast protection and best in class energy efficiencies. 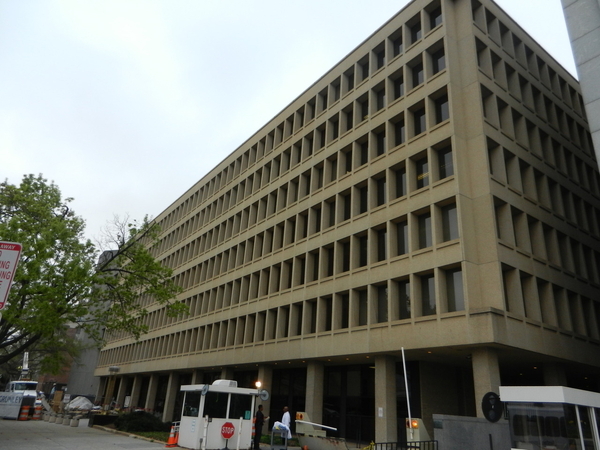 The Federal Reserve Bank System Annex-Washington DC.